The Midwest Connectz are making “Money Moves”. Dark Cappa links with Gangsta Boo to warn everyone, “Don’t Get Whooped”. @Parissking links with @bigclutch @Imstidda & @Nikadee for “Vice Grip”. @Cornbread217’s “Blowin’ Trees” gets the visual treatment. Is "Future" From St.Louis or Nawww!!!! 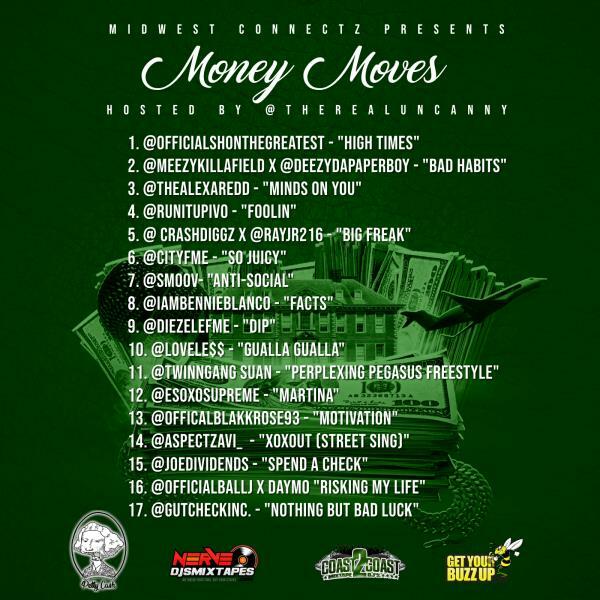 Jayy Topp ( @Jaytopp2 ) Official Video for "1 Hunnit"
The Midwest Connectz are back with their latest compilation mixtape. Fueled by singles from artists like @iambennieblanco, (“Facts”), @aspectzavi_ (XOXOUT), and @crashdiggz with @ecrayjr (Big Freak), and appearances from frequent Connectz collaborators like @deezydapaperboy x @meezykillafield (Bad Habits), @thealexaredd (Minds On You) and @joedividends (Spend A Check) plus drops from some of Hip Hop’s biggest names give “Money Moves” the jump on summer projects. Linking with both the Nerve DJs and Coast2Coast DJs validate the Midwest Connectz as the go-to Mixtape DJs on the internet! 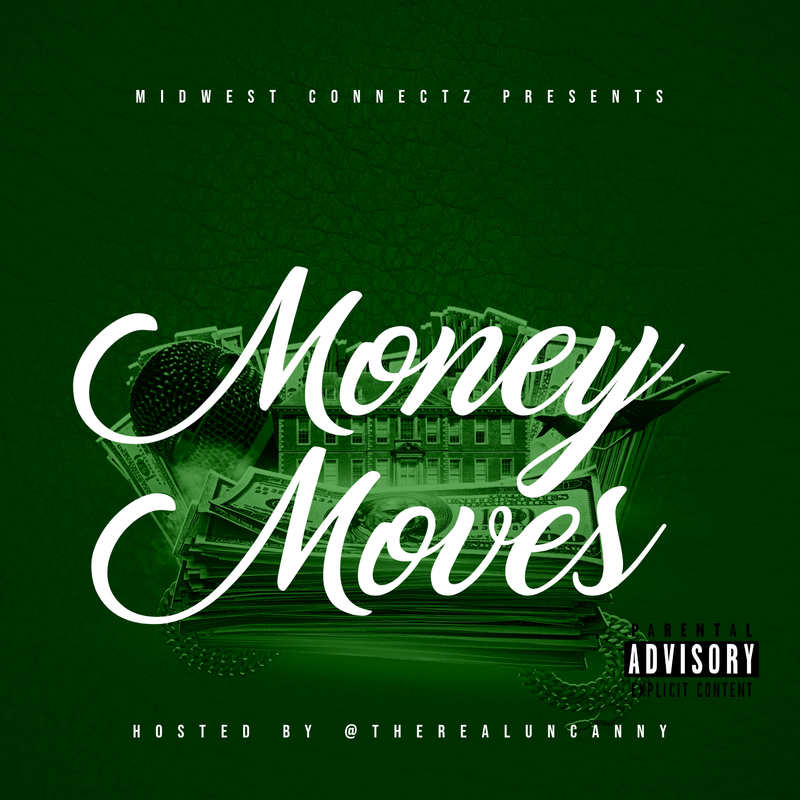 Check out “Money Moves” here and let us know who had the best single on the release.